Written by a fitness nerd that's addicted to cuteness. This blog is about working hard, reaching your goals, and having fun along the way. 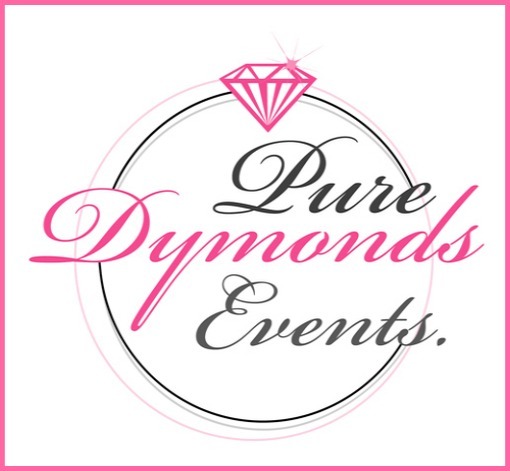 Pure Dymonds Events is here to take the stress away! We are a full event planning & design studio based out of Virginia Beach, Virginia. Our job is to make your special event the talk of the town for months to come. My name is Sarah and I am a school librarian by day, writer by after school and blogger by night. 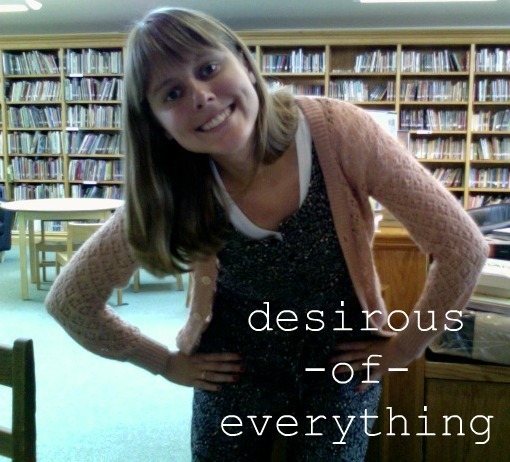 I like to share my writing and stories about my life over at Desirous of Everything. My blog is a place for things that make me happy, a positive place where I like to keep it real and get personal sometimes. Please stop by and say hello! I'd love to meet you. Hi! 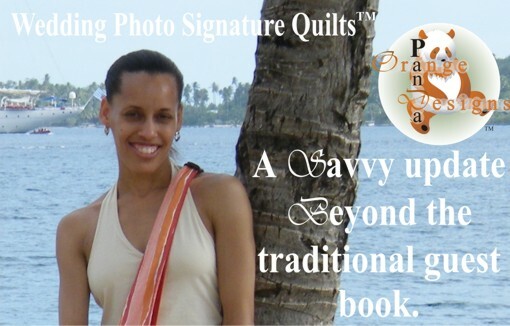 I’m Danielle and I created the Wedding Photo Signature Quilt™ for my wedding in 2009. The Quilt shows the signatures of the wedding guests along with photos from the couple’s wedding day. We offer 45 Quilt designs and over 500 fabrics. The Quilt can be coordinated with the theme and/or colors of the day. The possibility for creativity is endless. Since I created a unique idea for my day, I wanted to share it with all the brides looking to add some creative flair to their day as well. Orange Panda Designs™ is a web-based company that allows brides to shop, order and create 24/7. Recently engaged to a nerd, planning wedding of my dreams, creatively being awesome and everything in between. 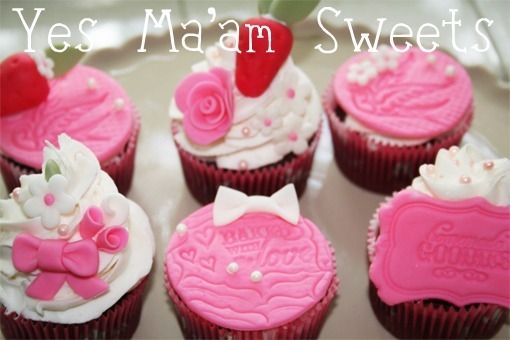 Making custom toppers for your desserts. 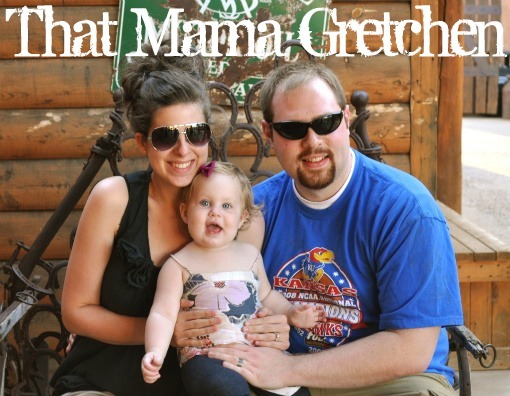 Mama to my sweet girl, Jemma, and wife to my superhusband and Jemma's superdad, Dominic. 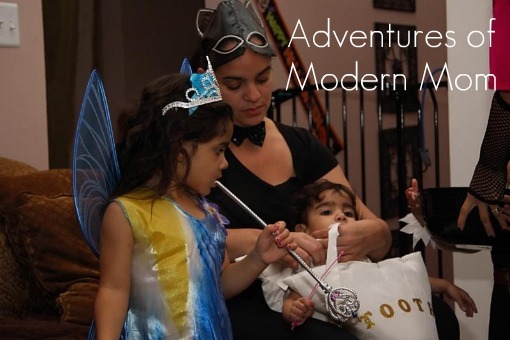 I share about our days over at That Mama Gretchen sprinkled with memos about our attachment parenting experience, thrifty finds, crafty projects, and our goal of becoming more green. Stop by for a visit, we'd love to have you! My name is Nova and I write about things like dogs, jokes, the bus, tattoos and photography. Almost every Thursday I post links to some of the coolest stuff on the Internet. Come by and say hello! Some have said my life is a toss up between Everyone Loves Raymond and King of Queens, but I'm just a regular girl trying to juggle my two kids, my loveable husband and everything else life tosses my way! 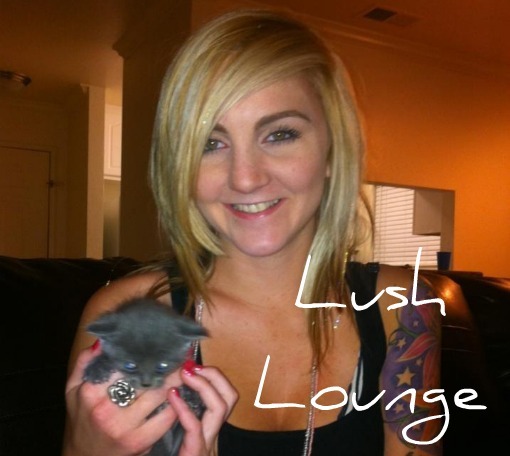 Hi, I'm Kimberly aka Lush Deez, the voice behind Lush Lounge! I’m 21-years young, always dreaming, planning and making goals. 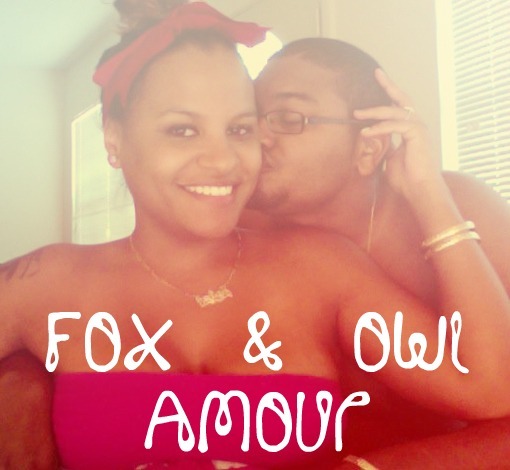 My blog is about me and my weird NorCal life. I have 4 tattoos and 6 piercings. I love being happy, meeting new people and going out. I love traveling and exploring new places! 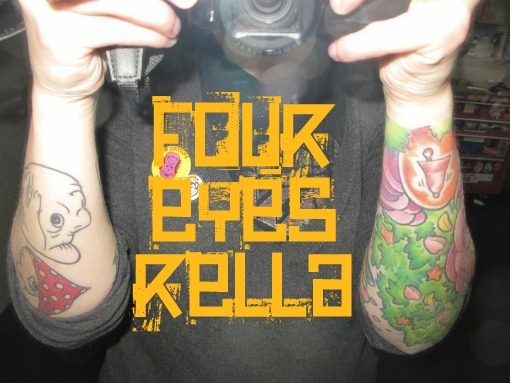 My blog and I are all about peace, love, great music, green life and believing everything in life happens for a reason. I love writing, cooking and my sweet kitty Ginger, all found on my blog. A Colombian Mormon living in Utah. 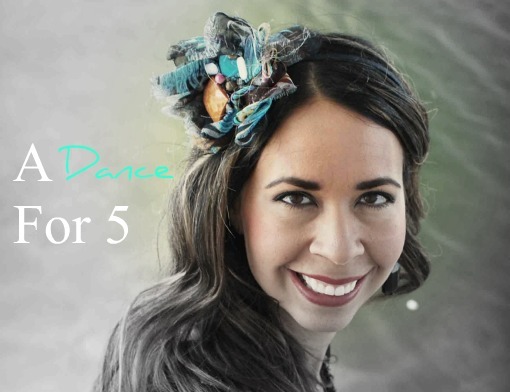 Housewife, dancer, all things pretty lover, party planner, world traveler and decorator. Crafty, but above all, a Mother. And who says Colombians can't have babies with BLUE EYES?